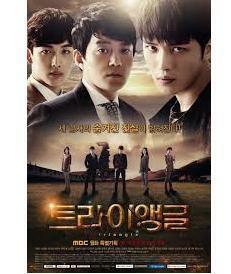 I am currently watching Triangle a modern Kdrama which has proved to be quite riveting so far. I am not really a fan of modern Kdrama and this one started out quite weak but it has really become great over time. At 20 0r 24 episodes it is quite a bearable watch and a respectable replacement for the regal Empress Ki. 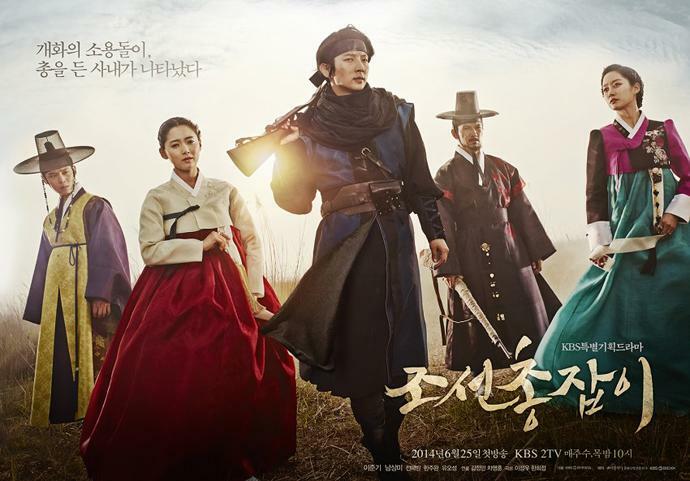 I have not found a good Sageuk to replace my precious Empress Ki as none seemed up to par but the word is that Lee Jun Ki’s Joseon Gunman may turn out to be quite a treat.